It’s nice to know that at the age of 42, I can still “rediscover” music all over again. My first portable music device was the Sony WM-4, which I’m pretty sure was a Christmas present in 1983. As a kid growing up without a TV, it was a revelation. 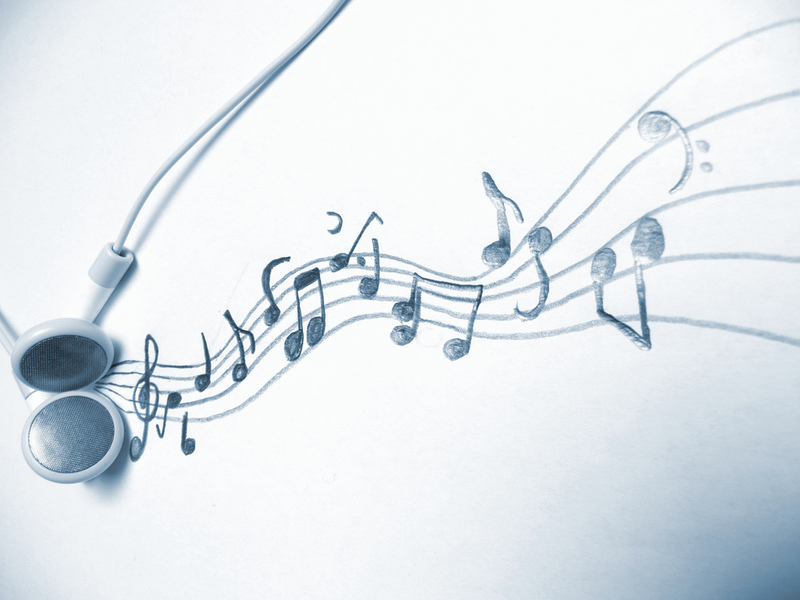 All of a sudden, I could take one of the things that played a big part in my life – music – with me. My third (or was it my fourth?) Walkman accompanied me on a gap year travelling as a 22-year-old, with a limited range of cassettes replenished mid-trip by friends back home. And I guess it was the physical limitations of the format that eventually lost me. I was in portable music wilderness until I was given Apple’s Third Generation iPod in 2003. At the time, I was doing a two-hour each way commute to Sydney a couple of times a week with my iPod not only rediscovering my music collection, but also getting excited about new music again. That iPod is now permanently docked to the home stereo, and I’ve moved through an iPod Touch to an iPhone and, although I’ve bought the odd piece of music and album via iTunes, I still like the idea of physically owning my music before converting it. The iPod and iTunes has had a revolutionary effect on music, but it has opened the door to the next wave of competition. Apple has potential become a victim of its own business model. The recent (and discredited) rumour that Bruce Willis was planning to sue Apple because he couldn’t leave his iTunes collection to his kids is the “Internet version” of the expression of our collective unconscious – that we no longer have the feeling that we own the music we buy. Earlier this year, Spotify launched in Australia, and I didn’t wait until the Third Generation to get on board – I think I’d signed up within the week. Spotify has managed to do that thing that businesses and marketers dream of doing – “tap” into that collective unconscious – and take advantage of the realisation that has gradually been dawning in us older generations and is innately understood by my kids’ generation: if I can’t truly own the music we buy through iTunes, then why can’t I just borrow it and listen to whatever I want to, whenever. This time around with Spotify, my rediscovery has taken me much deeper and into completely new directions. I’ve discovered Asie Payton and Jimmy Giuffre, and realised why, after possibly the most mesmerising performance I’ve ever seen (in the movie Diva), Wilhelmina Fernandez didn’t take the world by storm. I still haven’t found the incredible live jazz duet I heard many years ago on the radio (possibly trumpet and saxophone), but I am heartened by my 15-year-old’s jazz funk-inspired playlist which runs for four days, which for him has opened a window to an incredible musical world.